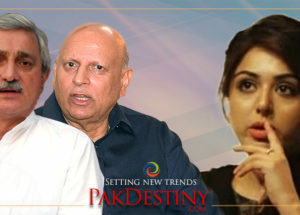 Lahore, Feb 13 (Pakdestiny.com) People with fundamentalist thinking cannot change the destiny of Pakistan. 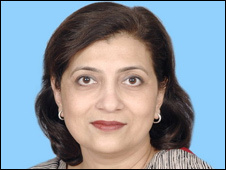 We will have to pin hope on liberal approach, says PPP parliamentarian Fauzia Wahab. 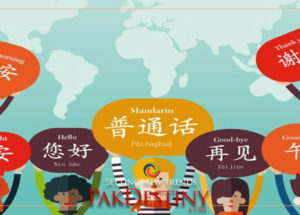 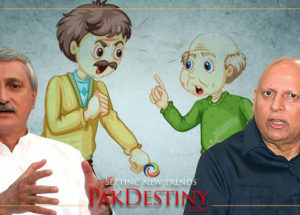 In an interview with Pakdestiny.com Ms Wahab says liberal democratic forces can change the destiny of Pakistan and help it achieve its goals – eradicating poverty and educating the people. 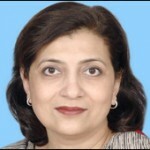 She regrets most politicians are busy playing “blame game” and have stopped talking about something constructive. 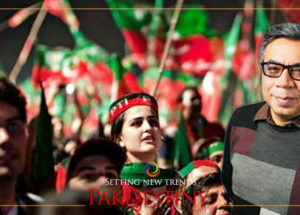 “The country is changing gradually but no one is ready to accept this change. 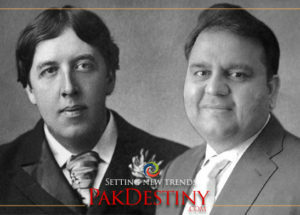 Today’s Pakistan is not the same as it was 20 to 30 years back. 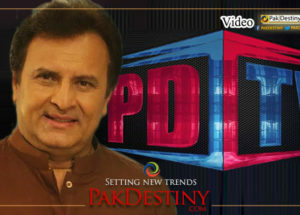 1n 2012 Pakistan will be a different place to live in. 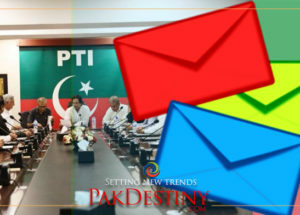 Our political and socio-economic dynamics have changed but our leadership is not ready to understand the call for change”.